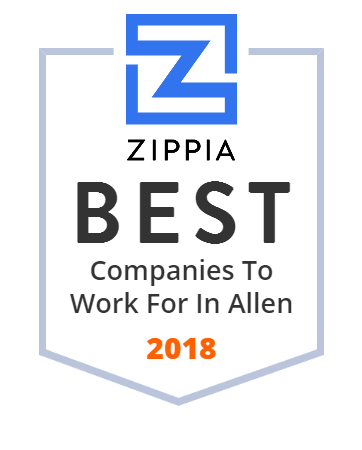 We hand-curated a list of the best companies to work for headquartered in and around Allen, TX using data on salaries, company financial health, and employee diversity. PFSweb, Inc. Services offered by PFSweb include: The company was founded in 1994 in the Dallas suburb of Plano, Texas. Telstra has a long history in Australia, originating together with Australia Post as the Postmaster-General's Department.